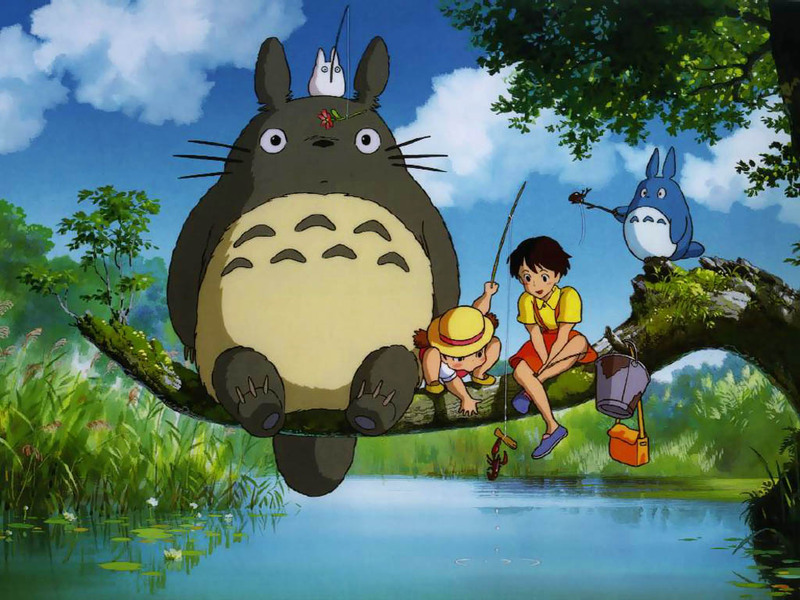 Our new favorite cartoon is My Neighbor Totoro, a 1988 animated film written and directed by Hayao Miyazaki and produced by Studio Ghibli. If you have seen it you know why. If you haven’t seen it yet you must go out and find it. We rented it on Net Flix so it is totally accessible. The music is beautiful and the animation is whimsical and full of color. The characters are so adorable and the story is an inspiration of family love. So round and cute. He needs to be happily sitting on my nick nack shelf. 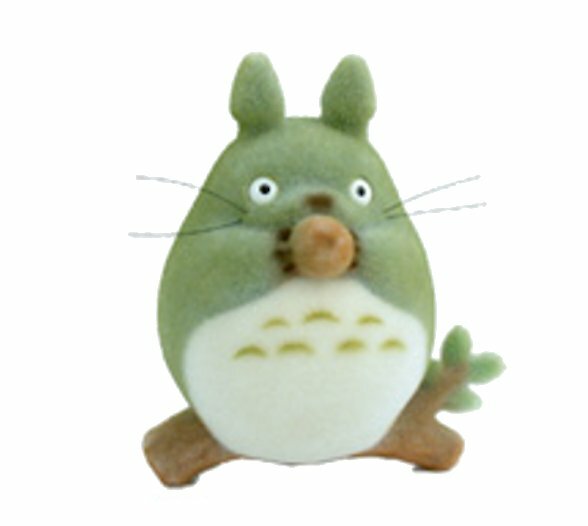 ooo I just love Totoro, it’s magical an soo cute. it’s from Angry Angel (craftster)/ Heaven’s Hellcat (livejournal) – a crochet pattern to make a blue or white totoro.